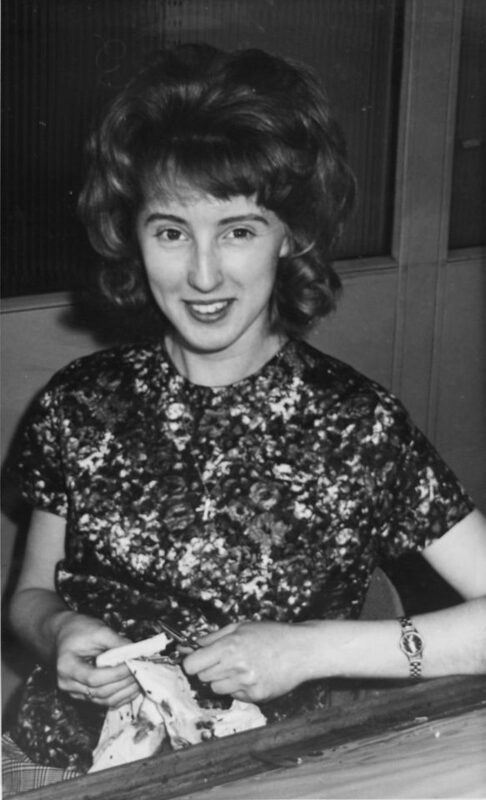 Joan Beach worked at Edwin Danks. “My father, Bill Allen, was a mill manager at Tube Products. 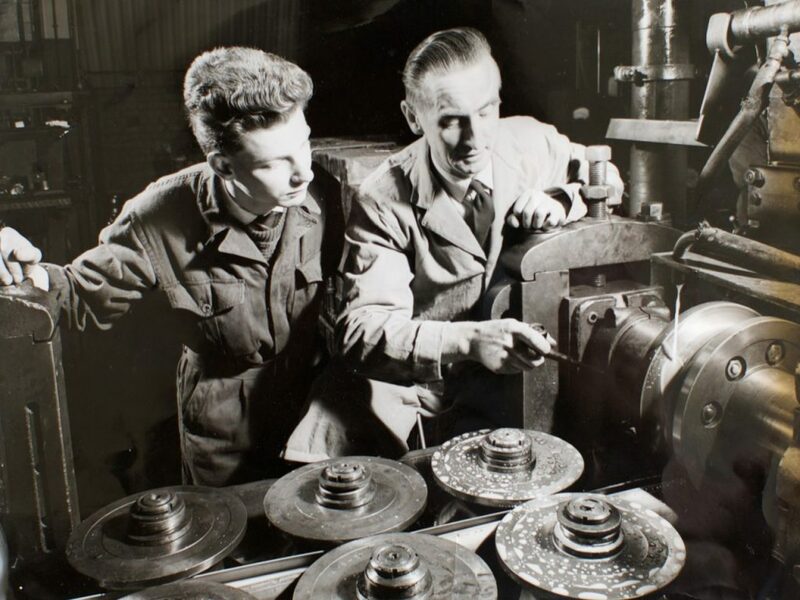 This photograph I have shows him with one of his apprentices - it's about 1958. He was at Accles & Pollock at first, then he went to Tube Products when it opened up. We had a lot to do with India. 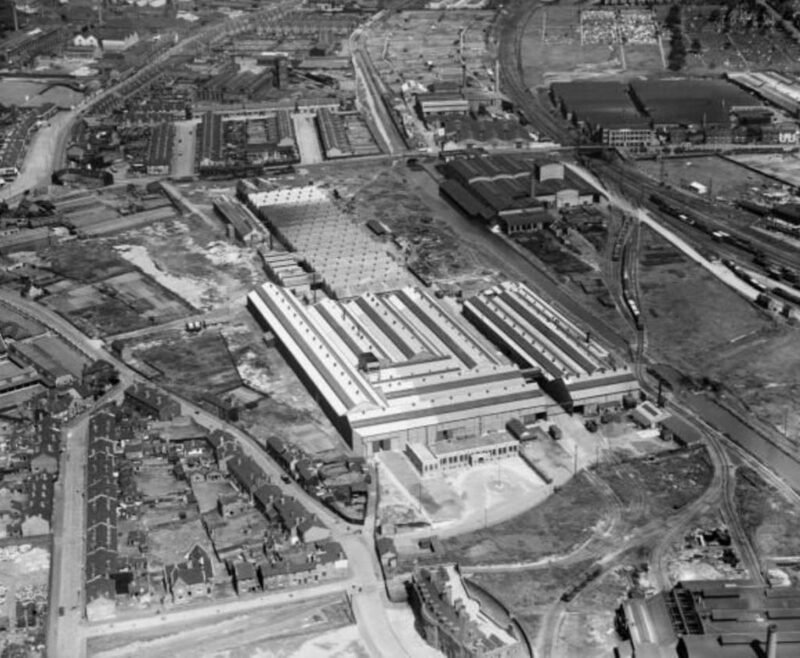 Various gentlemen would come here to Oldbury for training, ready to start the firm up over there in Madras. They used to come to tea and they were really lovely. 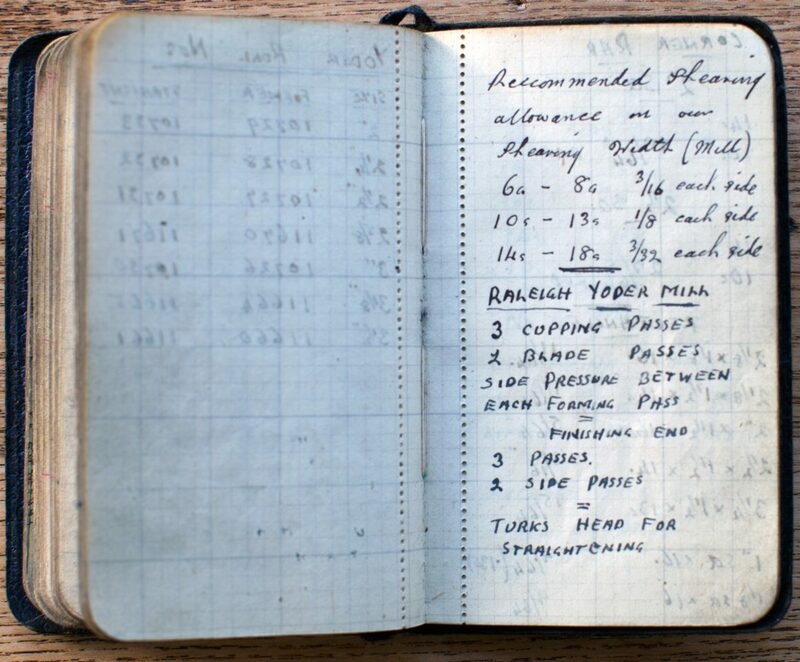 We’d always have our photographs taken with them, to be sent back. There is one with a gentleman called Raj. I was about 13 at that time. I’d hurt my hand playing netball and I was covering it up. 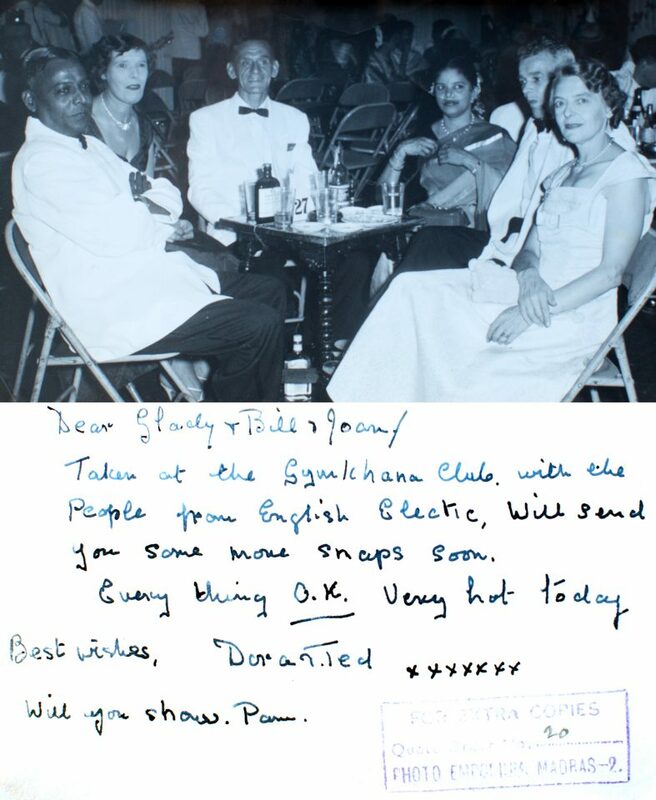 The two people in the other photograph are shown at the Gymkhana club, that's Mr and Mrs Slater; they were sent out to India by Tube Products. We were supposed to go out there, but Dad had a little health problem, so he was advised not to go, and so they went instead. They always sent us postcards back. I remember we had an Egyptian man once come to tea, who brought me my first box of Maltesers. This was not long after rationing finished, so I’d never seen a Malteser and didn’t know what to do with it. He trained with my Dad at Tube Investments and many years later ended up in Mission Control in Houston for the moon missions. 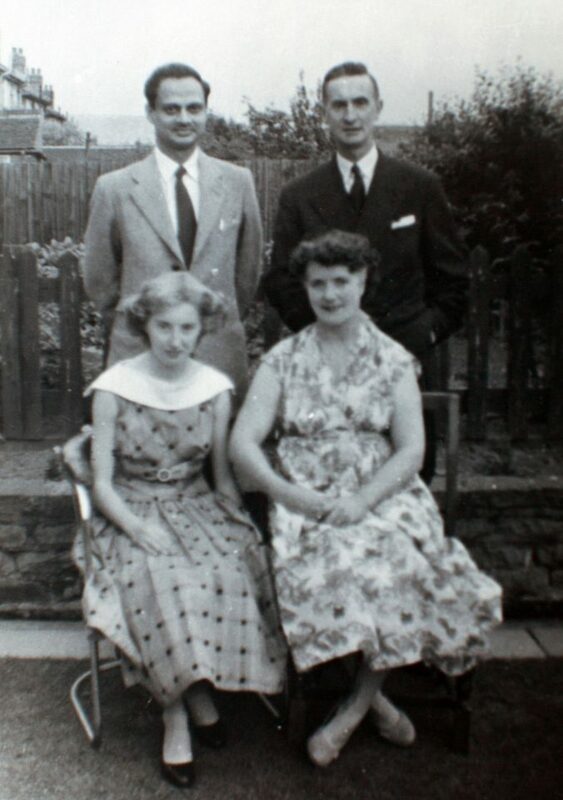 Joan (bottom left) and her parents with Raj (top left). Letter sent to Bill Allen from India. 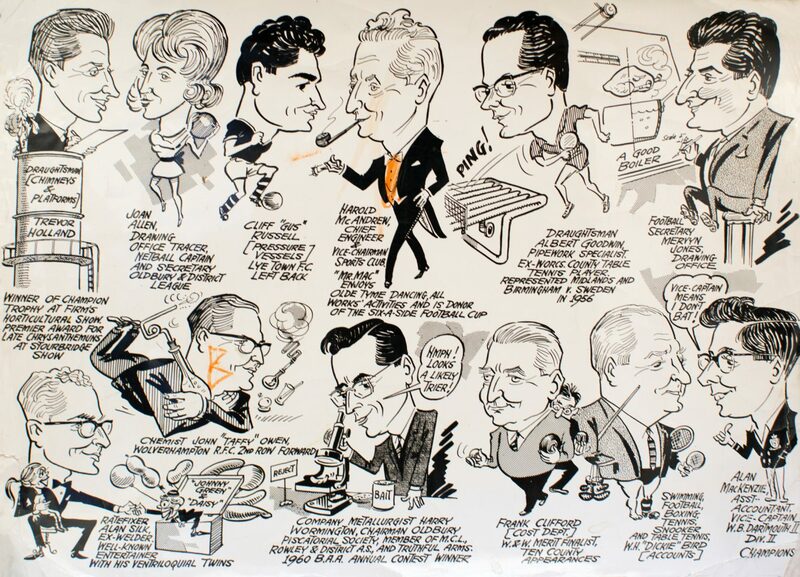 “This is me in the drawing office at Danks circa 1962. The photographer was an apprentice there, and did photography part-time. He took our wedding photographs.” - Joan Beach. 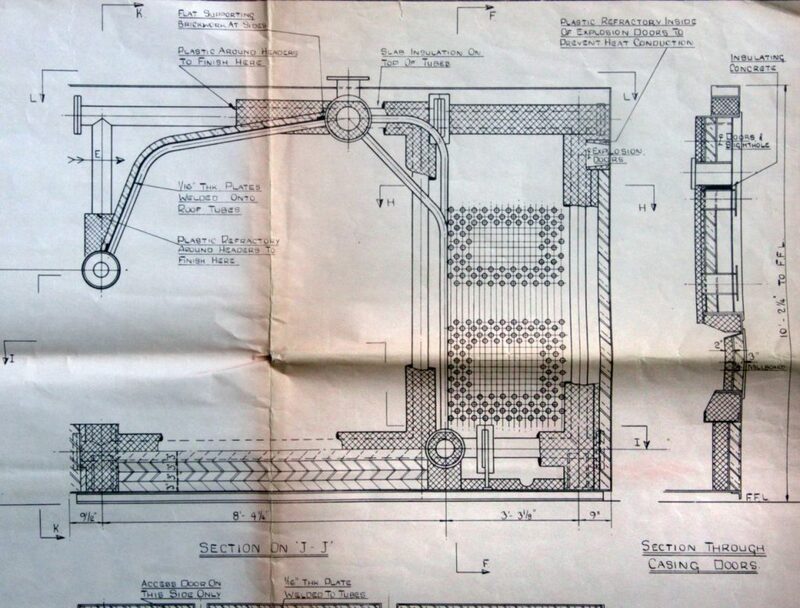 Detail of drawing for Culham Laboratory, Brickwork and insulation, Corner Tube Boiler. 1963. Joan Beach played netball for Edwin Danks and was the secretary of Oldbury & District Netball League. This cartoon was published in the Express & Star, featuring different local factories each week. 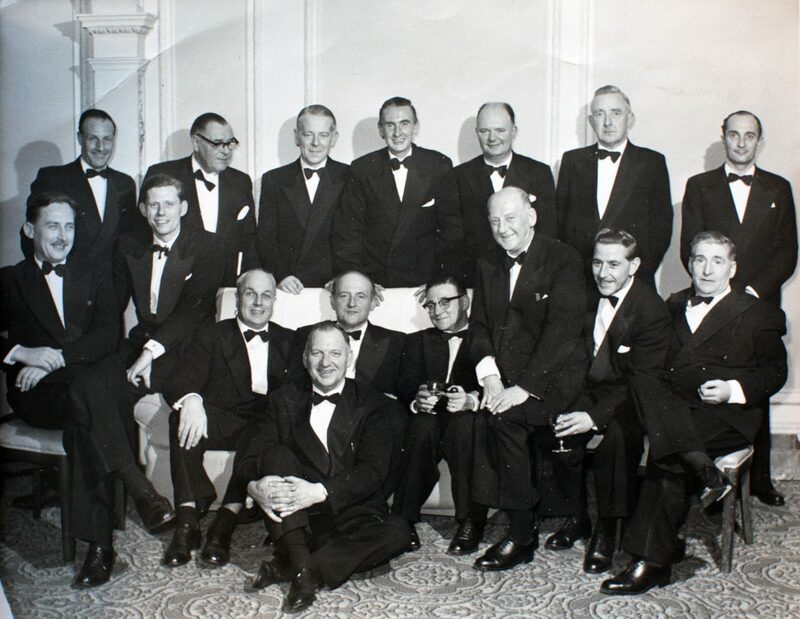 Institute of Welders Dinner, 1960. 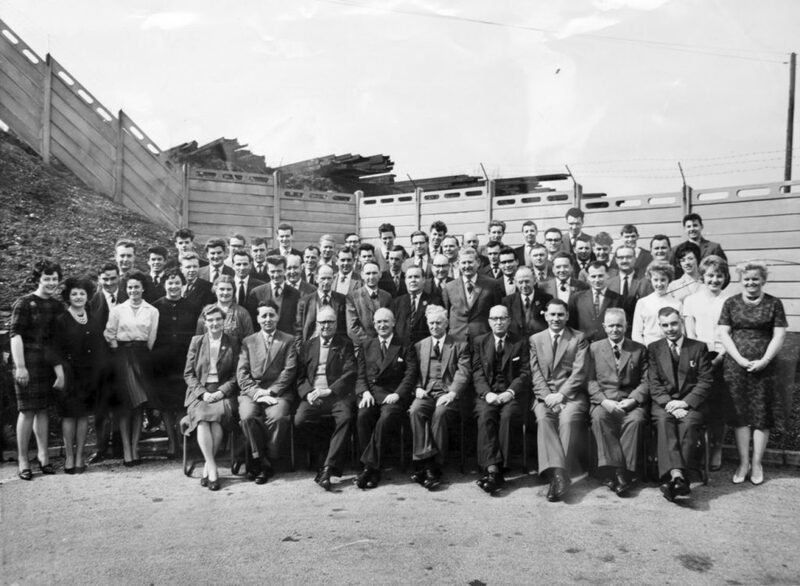 Bill Allen is pictured in centre of back row. 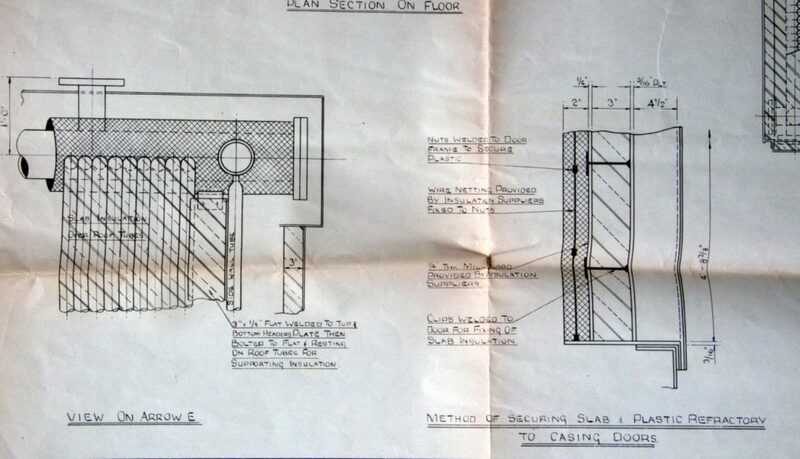 My Dad was offered a Directorship at Tube Products but he turned it down. He wanted to stay on the factory floor. He had various offices around the mills and he’d go from one to the other. He liked to be hands-on, so he said no. Tube Products was set up in 1929, a subsidiary of Tube Investments, for making tubing by electrical welding. They specialised in Tubular Cycle and Motor Parts, Flushpipes, Tubes for Transformers, Fabricated and Manipulated Tubes.